Bambina is a 13.2 gallon pedal operated diaper bin with a built in odor control system. Developed in response to market demand for a robust and aesthetically pleasing pedal operated bin, Bambina incorporates a host of practical service and user friendly features. The unit has a large waste holding capacity while remaining compact, modern and attractive in design. 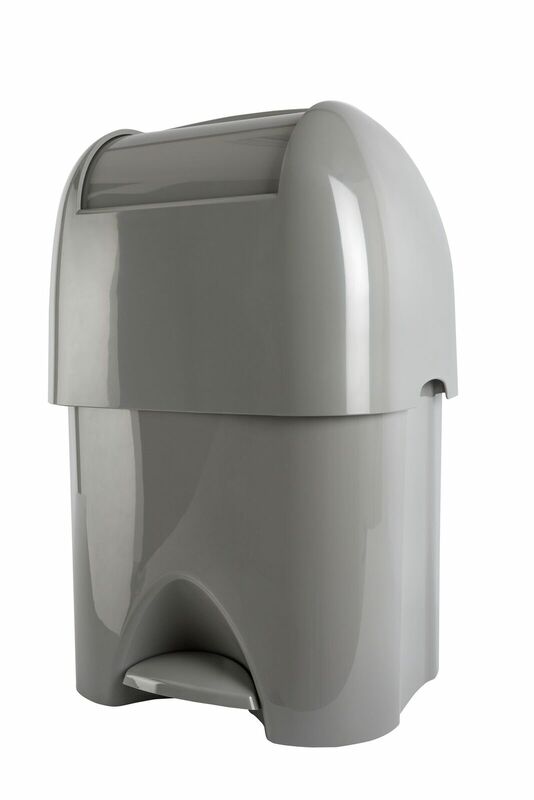 It is pedal operated to ensure maximum hygiene and has a removable hygienic bin which protects the inside of the unit from soiling and can be removed for easy cleaning. A unique built-in odor control system has also been incorporated to make the end user experience more pleasant.